The hair color experts DIFIABA Labs blend the charm and elegance of Italy’s artisanal hand crafted formulas with the latest in technology and style. Hair Color There are 7 products. 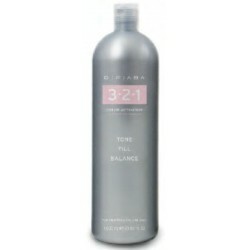 Difiaba 3-2-1 Color Activator Tone Fill Balance 33.81 oz (Gentle Activator). Use Difiaba 3-2-1 for virtually ammonia-free forrmulation, high-performance results and dimensional gray blending. 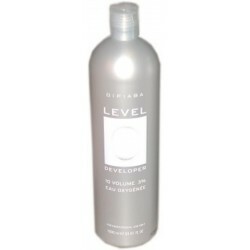 Difiaba Developer 1000 ml. Enriched with Gotu Kola protective properties and stabilizers for longer durability. 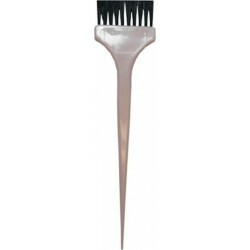 This product is available only for Salon/Hairstylist. To order please call us at: 1-866-585-2246 or 407-574-7442. 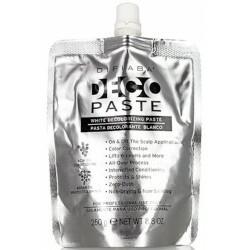 Difiaba Deco Paste White Decolorizing Paste 250g/8.8oz. On & off the scalp applications. Lifts 6 levels and beyond. 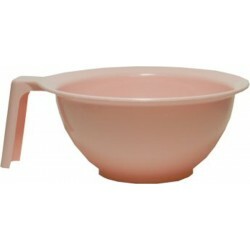 Difiaba Decomax Decolorizing Powder 28.2 Oz. 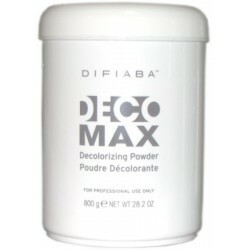 Difiaba Decomax Decolorizing Powder 28.2 Oz. Non-dying, dust-free decolorizing powder ideal for dark hair colors. Lifts 6 levels or more.